Huatulco, a city inspired by an exceptional lifestyle, was developed on the impressive Pacific coast of southern Mexico. 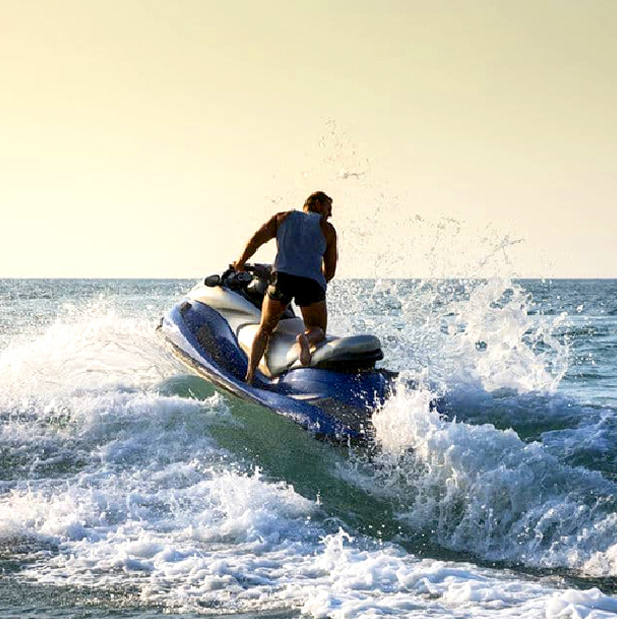 Ideal for those looking for relaxing, work or have fun, Huatulco will always be a destination made to make your visit amazing. Distinguished by receiving the EarthCheck Gold certificate since 2010, Huatulco has been the first tourist destination in the world to obtain it. 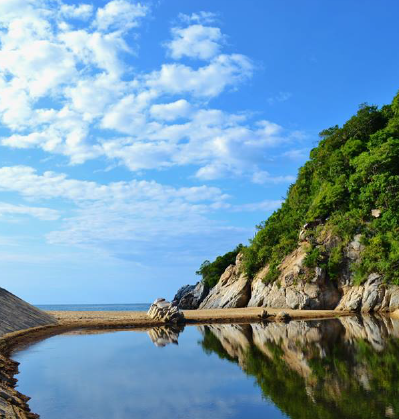 Huatulco is recognized for being a sustainable community, totally carbon neutral, cataloged as a clean and safe space on its beaches and streets for the tourists and inhabitants. 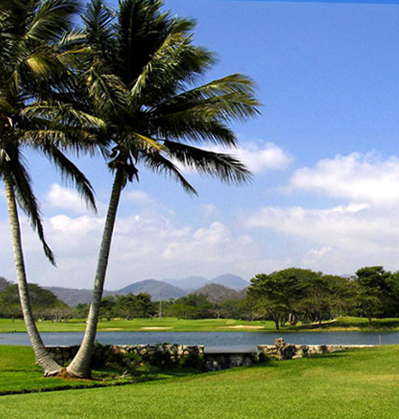 An oasis located on the coasts of Oaxaca boasts a warm tropical climate almost all year round. 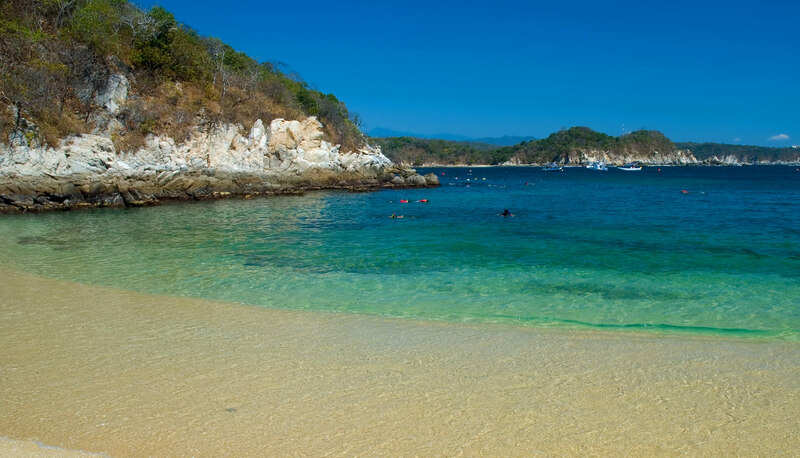 With 330 days of sun, Huatulco is a small and original place with a natural charm. 36 beaches traced in 9 bays along the coastline of the Pacific Ocean, make travelers find a place to disconnect from the routine and enjoy their vacations. The tranquility of the streets of Huatulco and the warmth of its people offer a unique experience of life. 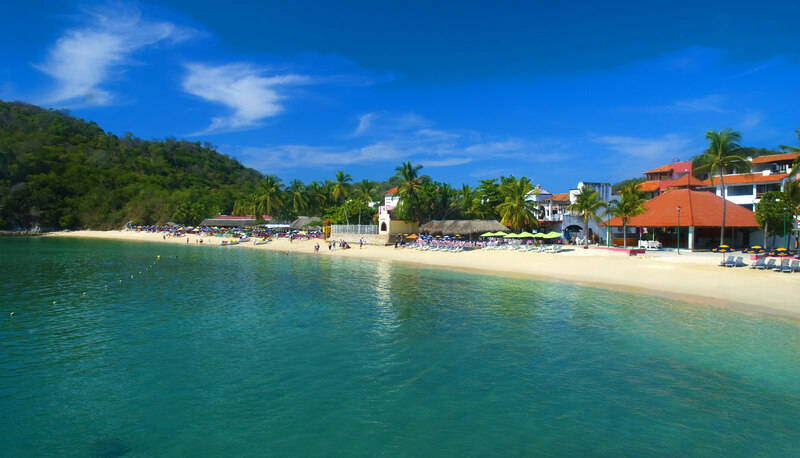 The distinctive charm of its beaches is unforgettable for the most demanding traveler. 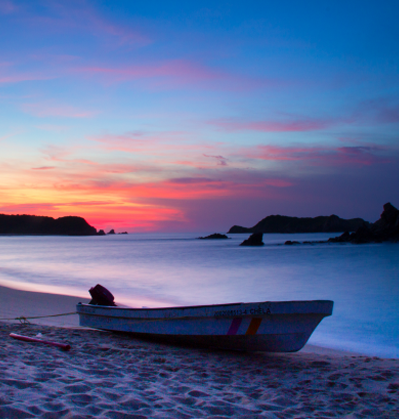 Huatulco is captivating in every way. 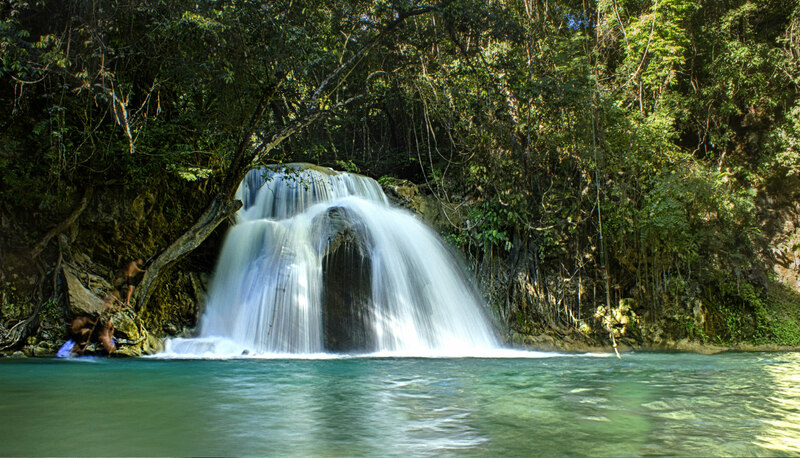 Its natural beauty will take you to live original experiences in any of its activities. The perfect moment of your trip is the one you share with family and friends. A destination located in southern Mexico, on the coasts of Oaxaca, it is strategically connected by air, land, and sea with the main cities of Mexico, achieving high international connectivity. The Binniguenda Hotel is located in the Santa Cruz area, a few minutes from the beach and main dock. Our location makes Hotel Binniguenda the ideal place to explore and discover Huatulco. Our dynamic opertaion inside the hotels help our guest enjoy and have great moments, creating new memories for them inside our properties.